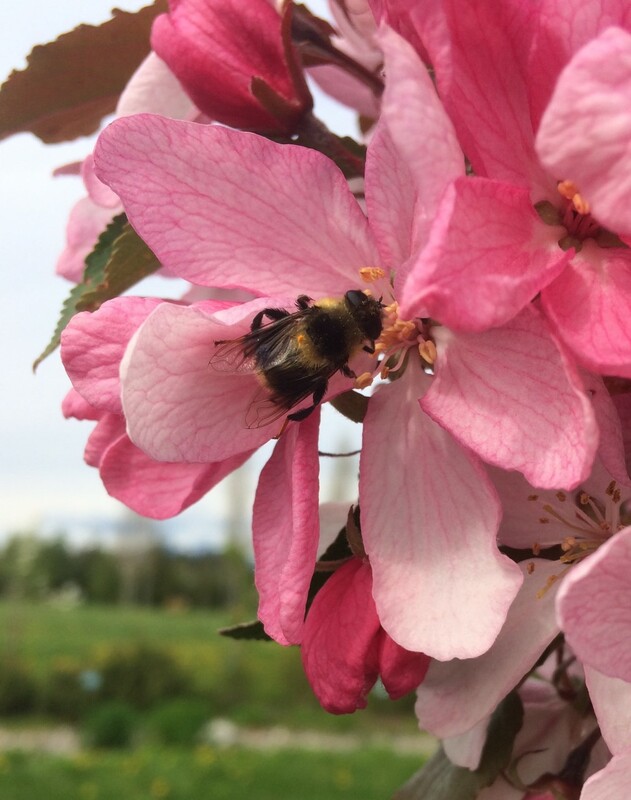 Langley – The Langley Demonstration Garden is the place to see and bee seen this summer, as a season full of fun and educational activities kicks off with a free celebration of a busy, buzzy, honey-making insect. The Demonstration Garden officially opens Saturday, May 26, in the Derek Doubleday Arboretum, located in the 21200 block of Fraser Highway. 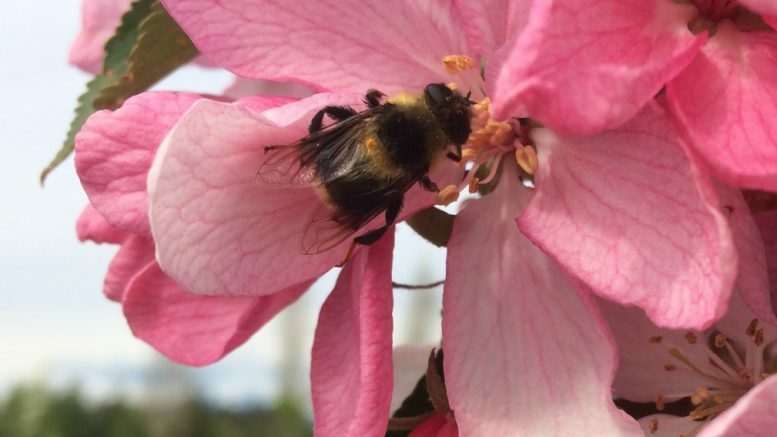 This year, opening day will feature Langley’s first ever Festival of the Bees, and from 10:00am to 2:00pm, residents of all ages are invited to explore the wild world of bees and pollination. Participants can make beeswax candles, seed bombs, and mason bee houses, have their faces painted, and enter to win pollinator-related prizes. A plant sale, seed swap, and live music will be held and guests are invited to wear a bee, butterfly, or other springtime costume. Bee-wise folks from Campbell’s Gold and the Honeybee Centre will be on hand and refreshments and food will be available by donation. The Festival of the Bees will take place rain or shine and there is plenty of covered space available. The event is free and registration is not required. Visit tol.ca/events for more information. Established more than a quarter-century ago by the Township of Langley in partnership with the Langley Environmental Partners Society, the Langley Demonstration Garden teaches residents chemical-free and WaterWise tips and techniques for keeping gardens and yards thriving and healthy for people, wildlife, and the environment. Garden staff will be on hand at the facility throughout the summer to answer questions and offer advice, and a number of workshops, camps, and special events will be held. A free Seniors’ Gardening Club for those aged 50-plus returns for a second year and runs every Monday from 9:00 to 10:30am, weather permitting, beginning May 14. A series of free Garden Smart Workshops will also be offered, starting Wednesday, May 23, with Backyard Composting. Additional workshops include Weaving with Invasive Species, Container Gardening for Kids, Flower and Garden Photography with John Gordon, Wild Edible Foraging, Beginners Guide to Zero Waste, DIY Soaps and Natural Cleaning Products, and Waste Not! Opportunities to socialize, enjoy gorgeous surroundings, and dine in the fresh air will also be offered through Picnics in the Park. The events will be held in the Demonstration Garden on Tuesday, June 19 and Tuesday, July 24, at 7:00pm. Members of the public can bring a picnic, take a garden tour, and enjoy fun activities for the whole family. Some barbeque items and snacks will be available by donation. Registration is not required, but large groups are encouraged to RSVP. A popular annual tradition also returns in August when the Langley Demonstration Garden holds its Blackberry Bake-Off and Open House on Wednesday, August 15, from noon to 3:00pm. Chefs must submit their creations by 12:15pm, with tastings starting at 12:45pm. A locally-sourced barbeque will be available for $5 and a kids’ craft corner and live music will be offered. Registration is not required, unless a culinary creation is being entered. Be the first to comment on "Langley Demonstration Garden Opens Saturday May 26"